Historic Christian Hill home. 3 bedroom, master suite with sitting room. 2 baths, wood burning fireplace, built in china cabinet in dining room, built in secretary in master bedroom, main floor laundry. Newer roof and gutters. Updated electric. 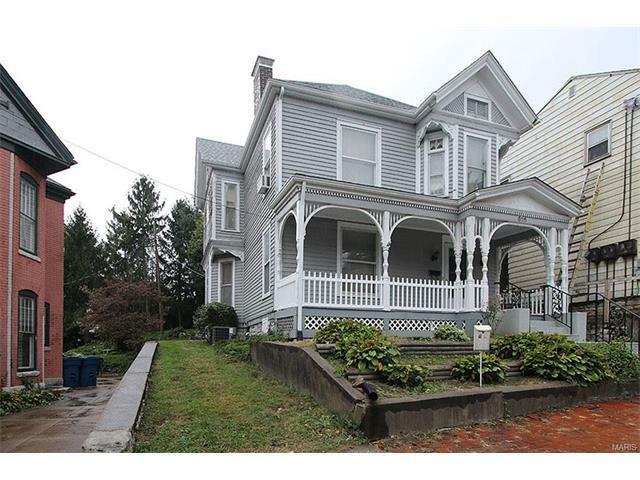 Walking distance to downtown Alton. Enjoy the view of the river from backyard patio! Home has new sewer from sidewalk to street. Property being sold in as is condition only.